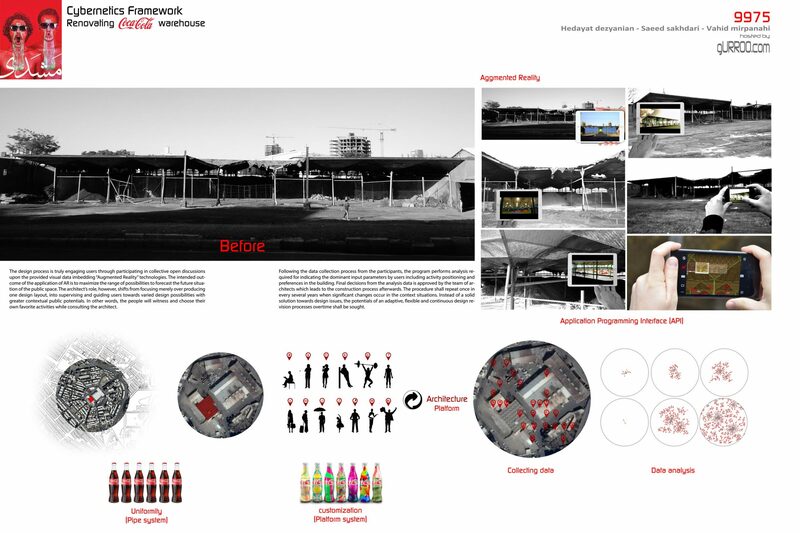 Renovating Coca Cola Warehouse | gURROO - A new generation of innovative minds. Mashhad’s first Coca Cola Factory or “Khoshgovar”, was founded in 1967 as one of the oldest manufacturers of non-alcoholic beverage in Iran. However, in the past few decades, the factory was surrounded by residential districts due to the expansion of the city. This, later resulted in the shutdown of the factory. Despite the age of the abandoned building, the structure remained as a memorial for the inhabitants as nowadays, the warehouse is valued for its aesthetic, structural and historical features. The building which is mainly the combination of steel structure and bricks, forming one meter spanning barrel vaults, was proposed to be demolished by municipality since 2013. Yet, up to this date, no actions regarding the plan has been taken. The former Coca Cola factory is now located in one of the most populated areas of the city. The area suffers from overcrowding as well as the lack of facilities for public and cultural activities. Therefore, a revitalization plan was proposed in order to integrate the existing building with the surrounding neighborhood characteristics, while concurrently a platform for public and cultural activities was established. 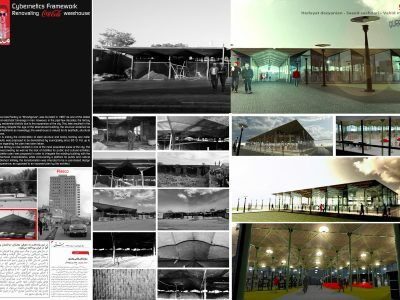 Initially, the transformation was intended to be a user-based design decision making experience, as opposed to an imposed plan by the architect. 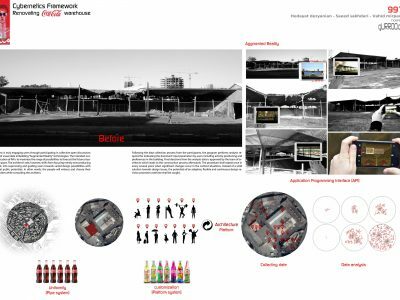 The design process is truly engaging users through participating in collective open discussions upon the provided visual data imbedding “Augmented Reality” technologies. The intended outcome of the application of AR is to maximize the range of possibilities to forecast the future situation of the public space. The architect’s role, however, shifts from focusing merely over producing one design layout, into supervising and guiding users towards varied design possibilities with greater contextual public potentials. 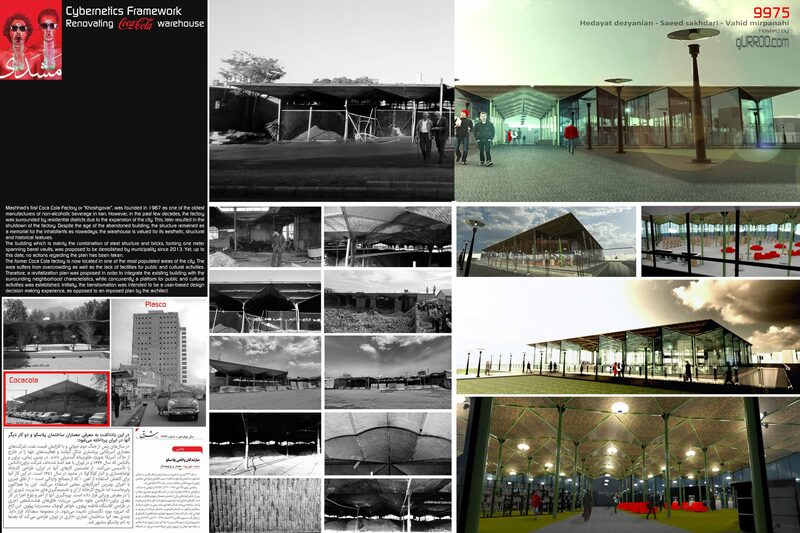 In other words, the people will witness and choose their own favorite activities while consulting the architect. Following the data collection process from the participants, the program performs analysis required for indicating the dominant input parameters by users including activity positioning and preferences in the building. Final decisions from the analysis data is approved by the team of architects which leads to the construction process afterwards. The procedure shall repeat once in every several years when significant changes occur in the context situations. Instead of a solid solution towards design issues, the potentials of an adaptive, flexible and continuous design revision processes overtime shall be sought.